Kalo Nero beach (i.e. 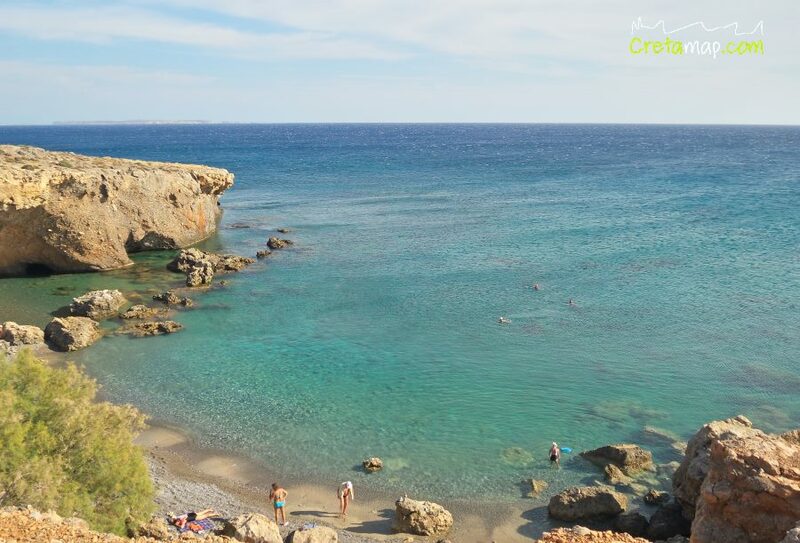 Good Water) is located 66km south of Agios Nikolaos and 33km east of Ierapetra, between Makrygialos and Goudouras. 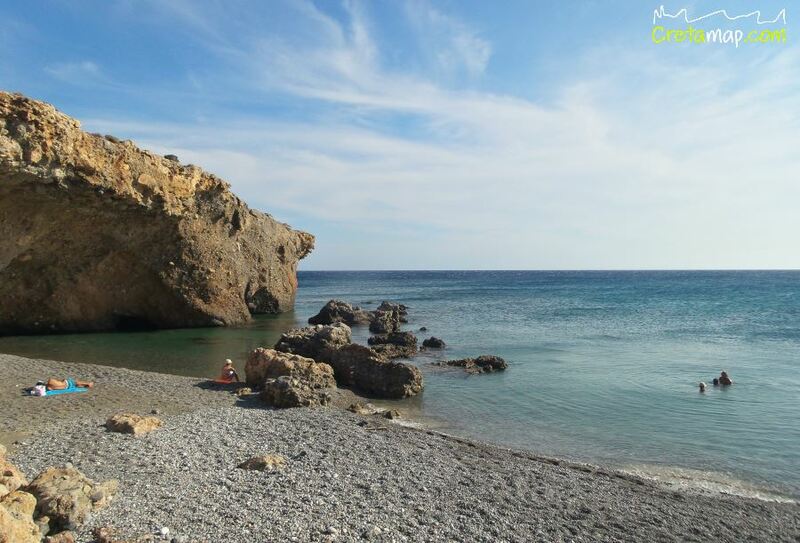 Kalo Nero is an idyllic and relatively isolated beach with clear crystal waters. Kalo Nero features many small and rather isolated coves. The most western one is called Koutsounari and is accessible via a short trail. This secluded beach is pebbly while the seabed is rocky in some places. The next adjoining beach to the east is called Staousa and is the most popular beach of the three. 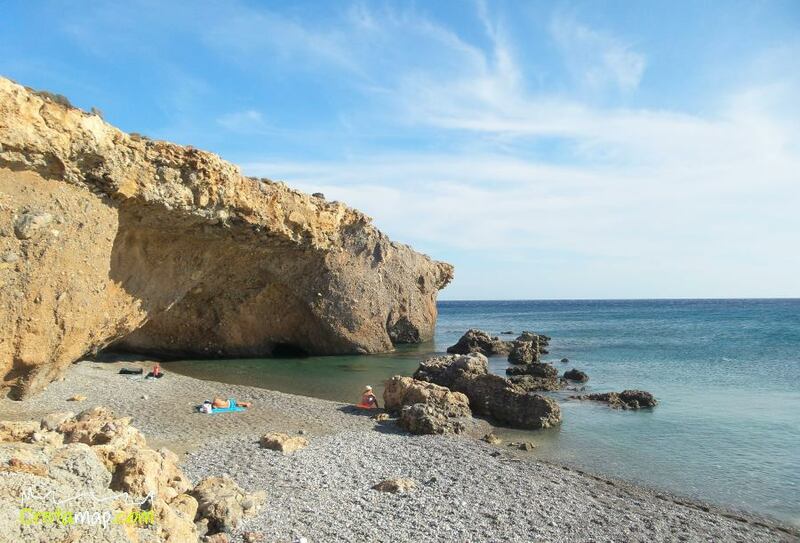 This small beach features a large cave providing shade in the morning. The water is crystal clear while access is easy as locals have built a concrete path with stairs. 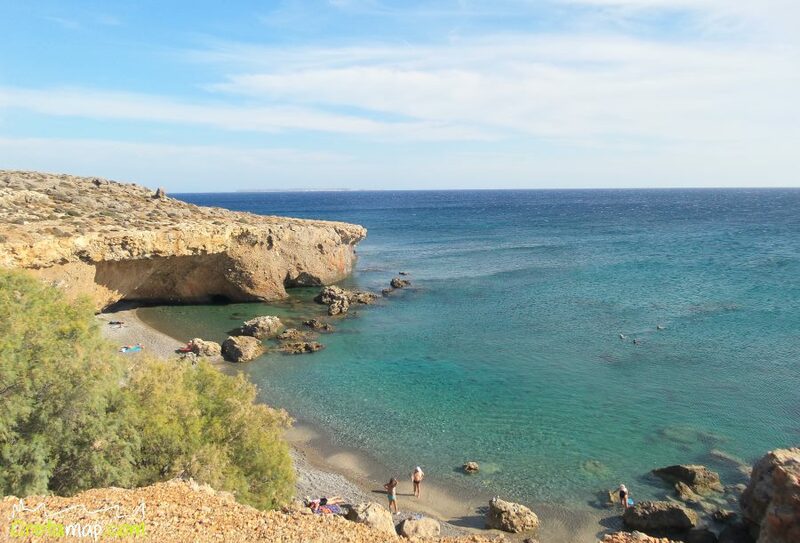 The most eastern beach of the village is called Anaskelou. It is protected by the winds and therefore serves mostly as the harbor for the local boats. It has a few small pebbles and rocky seabed. Kalo Nero is a destination for those who seek quiet and unorganised beaches. 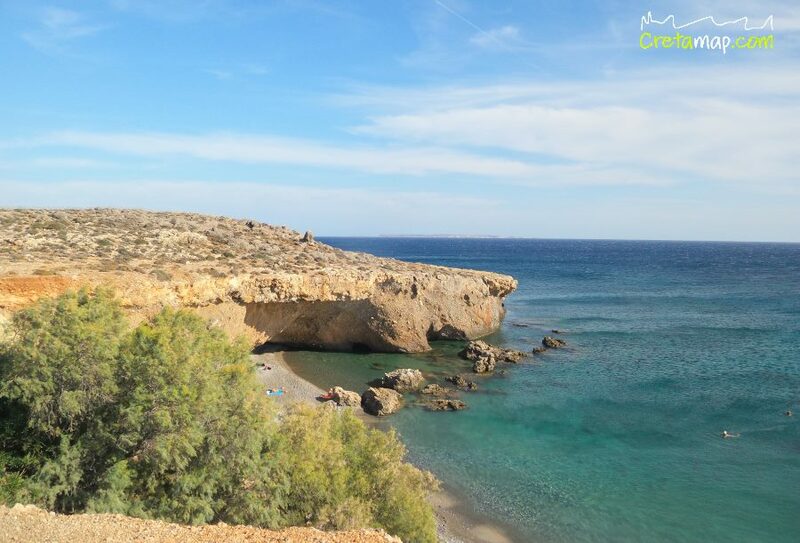 Naturism could also be an option in these small coves. 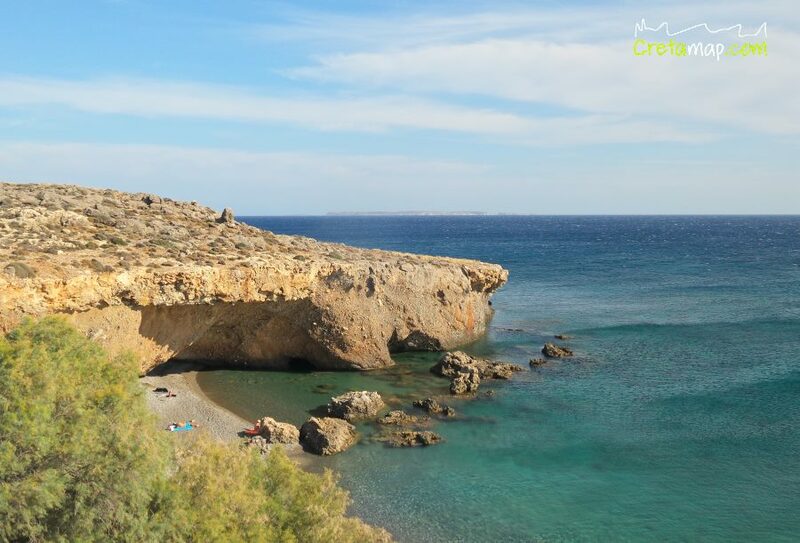 Kalo Nero is easily accessible by following the asphalt road from Ierapetra to Goudouras, in the south east cormer of Crete. There are also daily public buses running from Ierapetra to Goudouras.